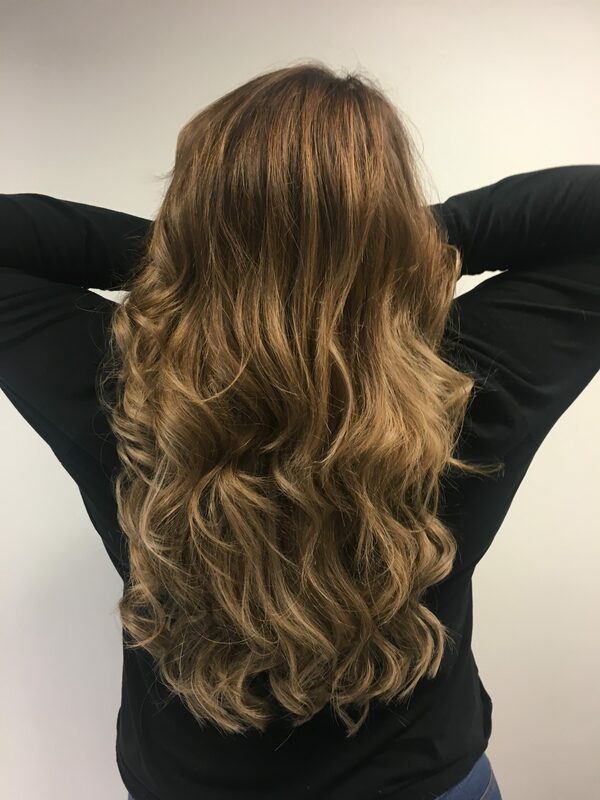 “Spectrum One hair is extremely shiny and durable it looks and feels fantastic and remains that way, considered to be creme de la creme of the hair extensions”. Each individual strand is extremely fine and soft, and will remain that way if it is looked after with the right maintenance, it can be used many times over lasting 12 months plus. It may be expensive but the results will last far longer than many lower grades of hair on the market. 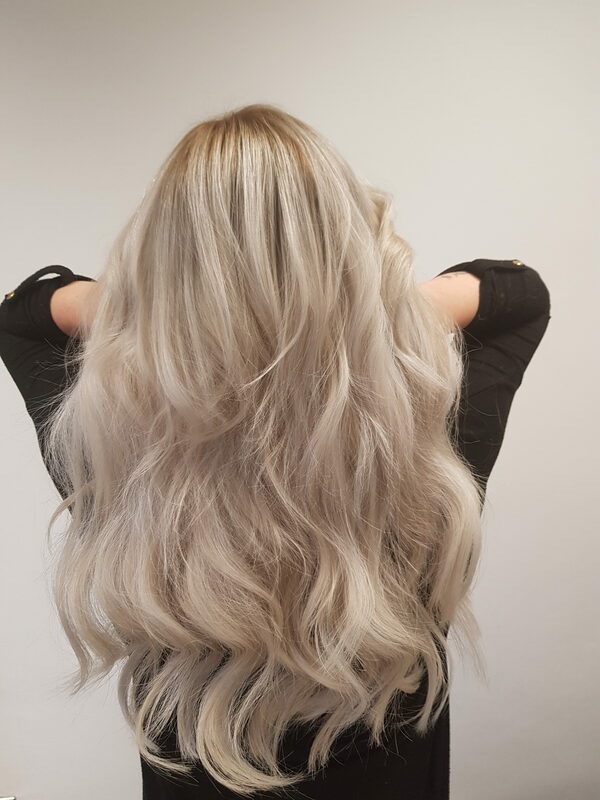 I-TIP hair extensions remove the need for heat or glue when fitting, making the process super simple and minimising any damage to your natural hair. 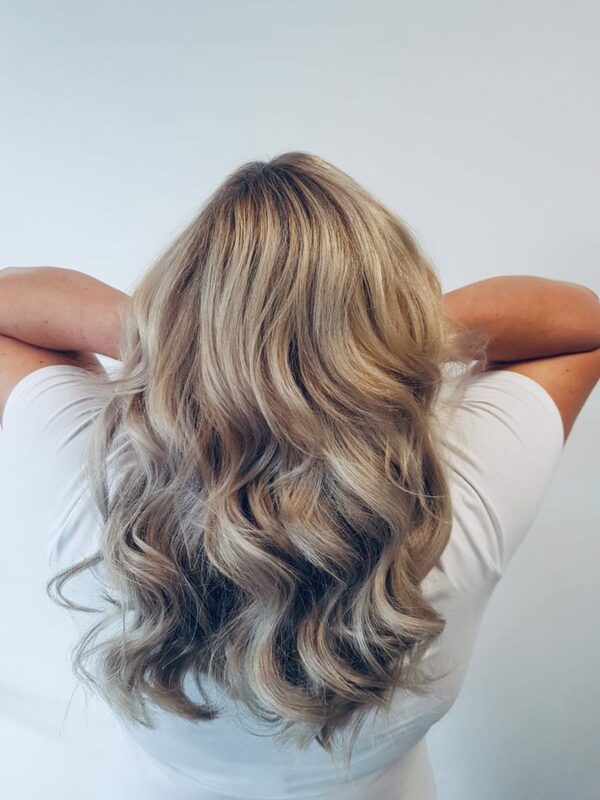 Instead of using those more harmful methods, your natural hair and the hair of our extensions are fastened together with little rings, keeping them secure and looking au natural. It doesn’t get simpler than that! If you’ve got hair that’s already damaged, ITips are a safe and reliable option. Follow our advice on aftercare to keep them looking their best and ensure they last as long as you want them to! TAPES are the quickest form of hair extensions and are ideal for fine hair lacking volume. Individual strips of invisibly taped hair are added to small sections of your own to create a mass off beautiful volume and length. WEFT Spectrum One’s Weft Hair Extensions are made using double-drawn, 100% real human hair to ensure you get the natural length and locks! This process is done by fitting tiny beads to the natural hair and sewing the wave onto it. 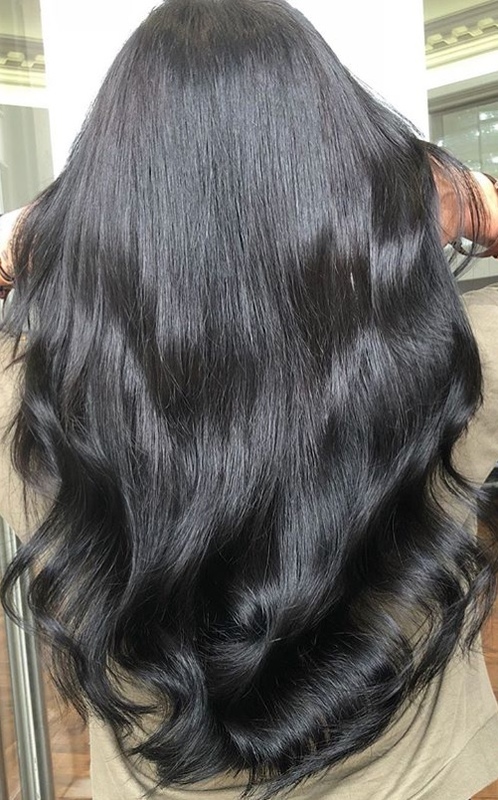 The process is not as long as tips and as with all our techniques offers no damage to your natural hair as long as aftercare is followed. 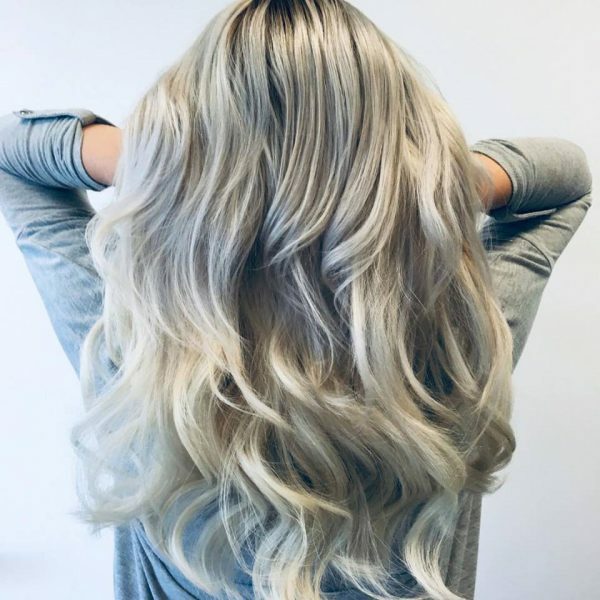 Aftercare on extensions will be advised at the appointment and you will also be advised on correct products to maintain that salon look that every girl craves! All the hair is 100% cuticle correct Remy hair and is also double drawn from root to tip ensuring no feathery ends. Our hair extensions are durable and the same time luxurious. Call the salon or book online for your consultation and fitting.